How would you react if a famous face showed up at your wedding? Well, quite a few lucky couples got to find out when stars like Brad Pitt, Robert Pattinson, and even Queen Elizabeth II made surprise appearances at their nuptials over the years. Tom Hanks is the latest star to make someone's big day even bigger by unexpectedly crashing their ceremony, but keep reading to see which A-listers have popped up during regular folks' big days. Lucky newlyweds Elisabeth and Ryan got the photobomb of a lifetime in September 2016 when legendary actor Tom Hanks stumbled upon their post-ceremony Central Park photo session and stopped to wish them well. Elisabeth and Ryan's photographer, Meg Miller, captured some hilarious snaps of the trio on Instagram, writing, "Yesterday's wedding was so beautiful! Elisabeth and Ryan you planned one amazing celebration. The icing on the cake was @tomhanks stopping in Central Park to wish them congratulations." 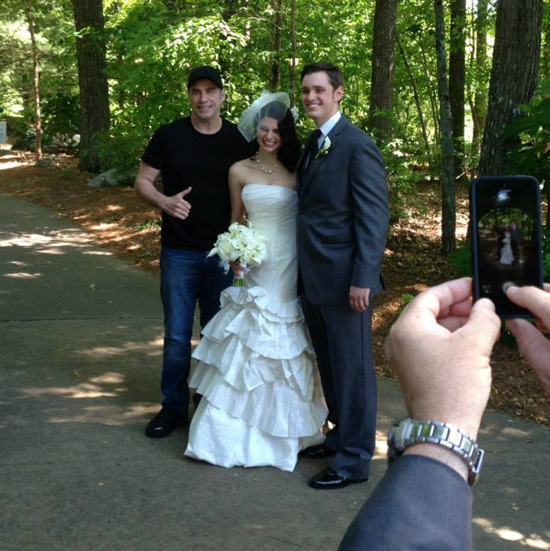 While eating lunch at the Omni Mount Washington Resort in New Hampshire in August 2016, the "Can't Stop the Feeling" singer was approached by family members of bride Chelsey Gaudet, who was in the middle of a photo shoot with her groom. They asked if he wouldn't mind surprising her, and he (awkwardly) obliged by walking over to say hi, and get in a few of the photos. Maroon 5 came up with the brilliantly cute idea to be filmed crashing a bunch of weddings for their April 2015 music video for "Sugar." 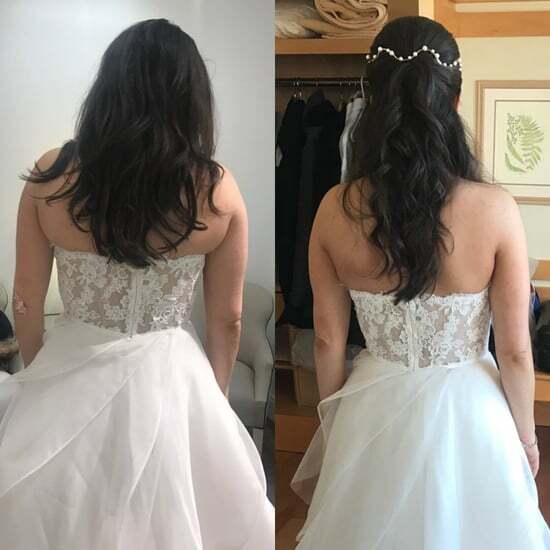 They teamed up with Wedding Crashers director David Dobkin, and made sure each of the grooms knew before they appeared at the venues to pull off their epic surprise. "It was an out-of-body experience," Adam Levine explained. 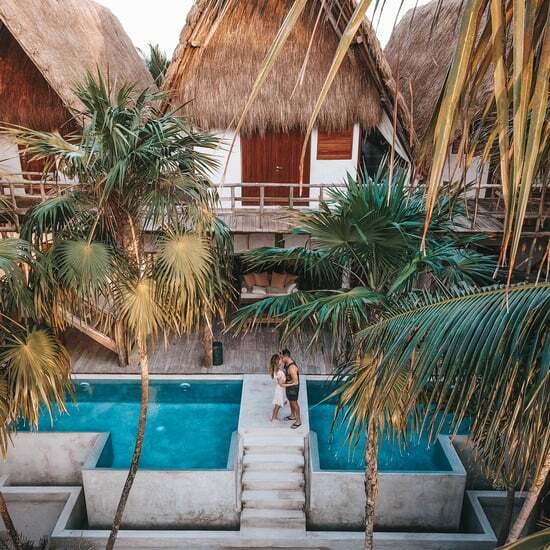 "I had no idea I would be affected by the overwhelming reactions we received from the couples and guests. Being able to create an unforgettable experience for several people was the highlight of it all." During a vacation with her husband Jay Z in Portofino, Italy, in September 2014, Beyoncé inadvertently crashed an unsuspecting couple's wedding when she wandered into a local church. Clad in a bikini, sheer skirt, and straw hat, the singer happily posed for photos with the beaming bride, who seemed more than happy about the interruption. 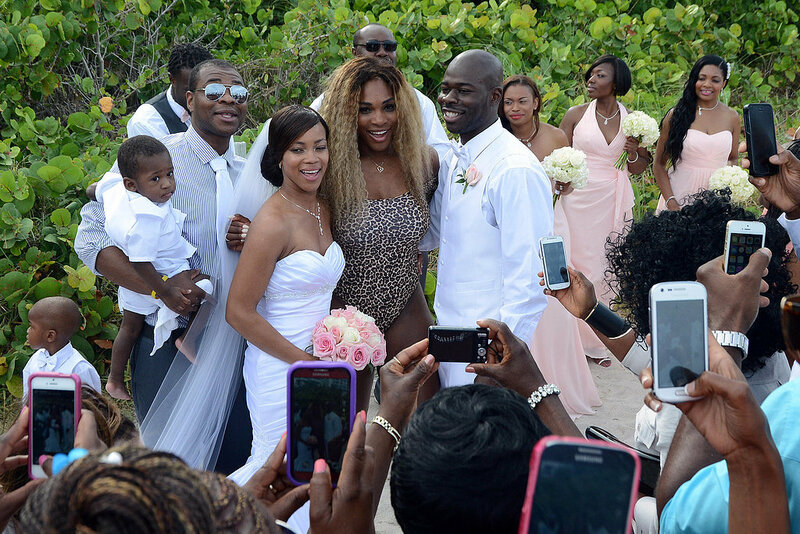 In May 2014, Serena Williams surprised a couple getting married on the sand in Miami. Since the bride and groom were out on the beach, Serena swung by while still wearing her swimsuit — a leopard, off-the-shoulder one-piece. The tennis star posed for photos with guests and later uploaded snaps of her own to Instagram, calling herself a "bikini wedding crasher." Conan O'Brien showed up at the Atlanta wedding between Wes and Victoria Hoffman back in April 2013 after he had been jokingly invited by a fellow partier on Twitter. Much to everyone's surprise, the late-night host showed up at the reception and took photos with all the guests. 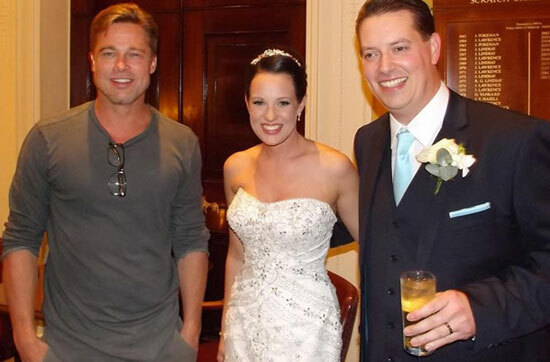 Brad Pitt sort of crashed Abi and Daniel Lingwood's wedding September 2013 when he showed up at a hotel bar in Buckinghamshire, England, on Friday and ran into the newlyweds. The bride thought her husband was joking when he spotted him in the hotel, and the two couldn't pass up the opportunity to ask him for a photo. The actor was filming Fury nearby. Fans got a two-for-one treat when Justin Bieber and Selena Gomez crashed a beach wedding in Malibu back in July 2011. According to Justin, he heard his song "One Less Lonely Girl" playing at the reception while going on a stroll with his then-girlfriend, so the two decided to make an appearance at the party. 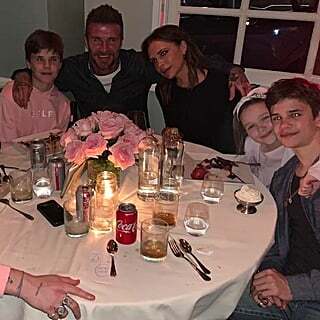 John Travolta got a last-minute invite to attend a couple's wedding after he ran into them the day before the nuptials in Georgia last Summer. To the bride and groom's surprise, John actually showed up and posed for photos with the entire wedding party. This wasn't the first wedding that John crashed — he revealed several years ago that he and Robin Williams decided to pop by a random wedding in 1977 in Santa Barbara. Robert Pattinson and Katy Perry made one bride's day when they subtly crashed her wedding in Montecito, CA, in May 2013. The two friends reportedly watched the ceremony from a distance after stumbling on the wedding during a walk. The two stars didn't mingle with the guests, but according to family members, they were "the talk of the wedding." While not technically a wedding crasher, no one was expecting Queen Elizabeth II to show up at the wedding between John and Frances Canning in Manchester, England, in March 2012. According to the couple, they had jokingly sent an invitation to Buckingham Palace and were stunned when the royal actually made an appearance at their ceremony. 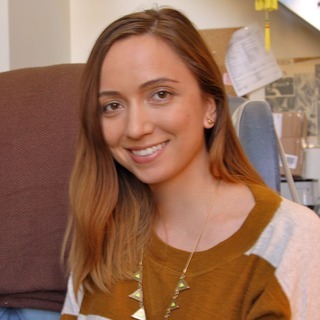 She met briefly with the couple and then continued with her work schedule for the day. Bill Clinton made a surprise appearance at an Irish-American couple's wedding in Cork, Ireland, in June 2012. The former president was staying at the same resort where the couple were holding their nuptials, so he decided to stroll over and introduce himself. 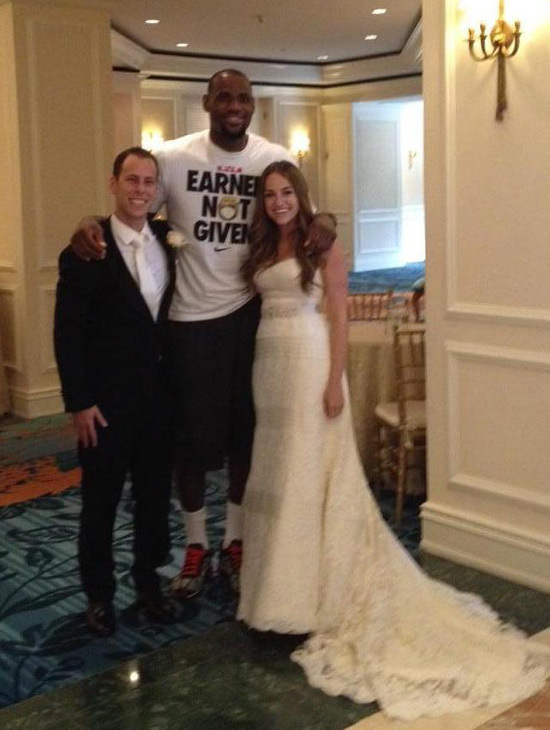 LeBron James crashed Shaun and Jamie Kolnick's wedding in Miami in June 2012. The Miami Heat basketball player happened to be doing an interview at the Ritz-Carlton Coconut Grove, right where the couple was getting hitched. Want more of stars at weddings? Be sure to check out your favorite celebrities when they were actually invited wedding guests and get tons of wedding inspiration here. 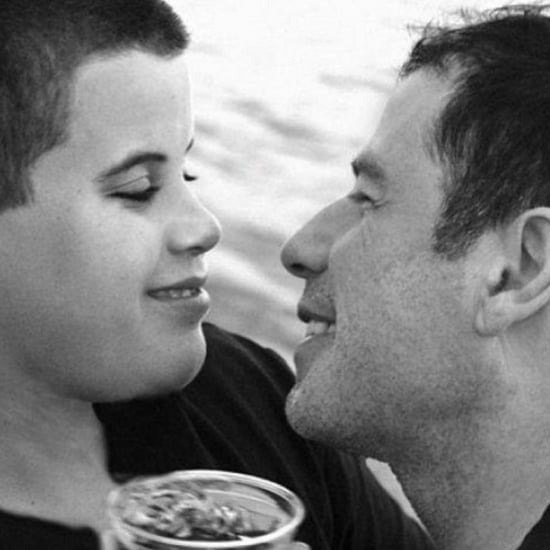 Kelly Preston Pays Tribute to Her and John Travolta&apos;s Late Son, Jett: "You Are in Our Hearts"